Spread the cost from only £113.44 a month with Interest Free Credit. Neat, modern and functional, Cap slots effortlessly into a variety of modern spaces. This sleek Italian-made chest of drawers is formed of simple rectangular blocks that provide plentiful storage room and are available in a range of matt or gloss lacquer finishes to suit your interior style. Neat, modern and functional, Cap slots effortlessly into a variety of modern spaces. 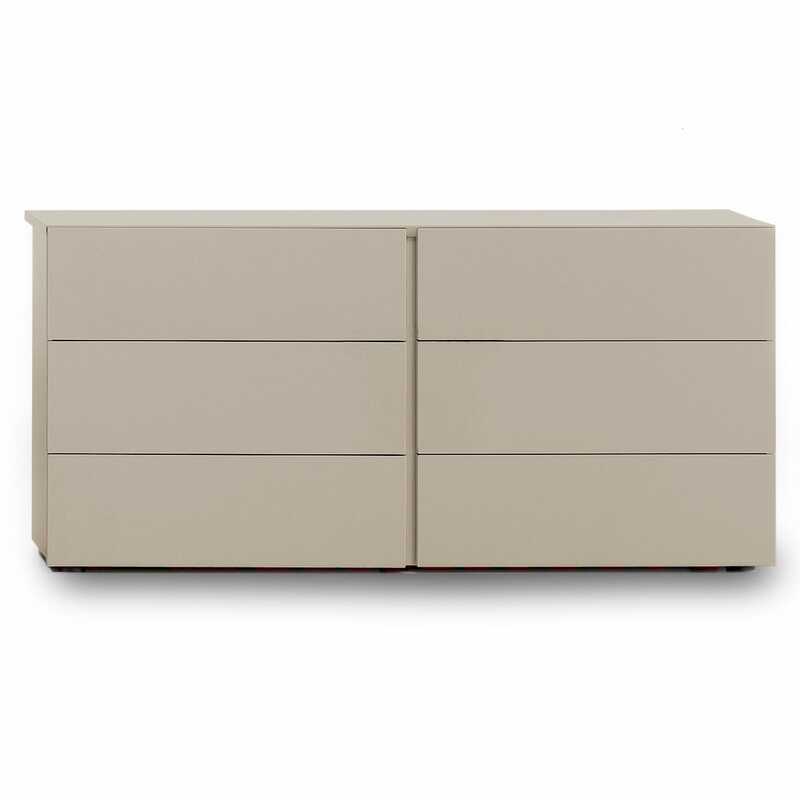 This sleek Italian-made chest of drawers is formed of simple rectangular blocks that provide plentiful storage room and are available in a range of matt or gloss lacquer finishes to suit your interior style.